Pooled buying power is just the start of the power of our business model. 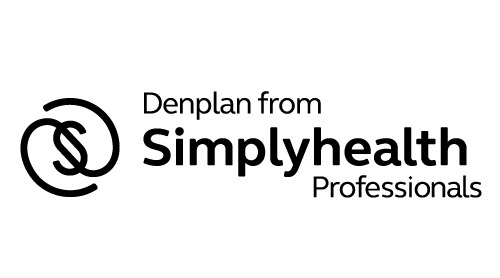 There are so many facets to running a dental practice well, that we seek for this resource to play a part in all of those aspects. Membership means you’ve joined a network of professionals who represent a large resource in their own right. We have developed an educational arm aimed at providing CPD-accredited training, providing enhanced product knowledge – and we regularly organise conferences and hands on training – events relevant to our members. As an organisation we will always explore investment opportunities that are of benefit to the membership.